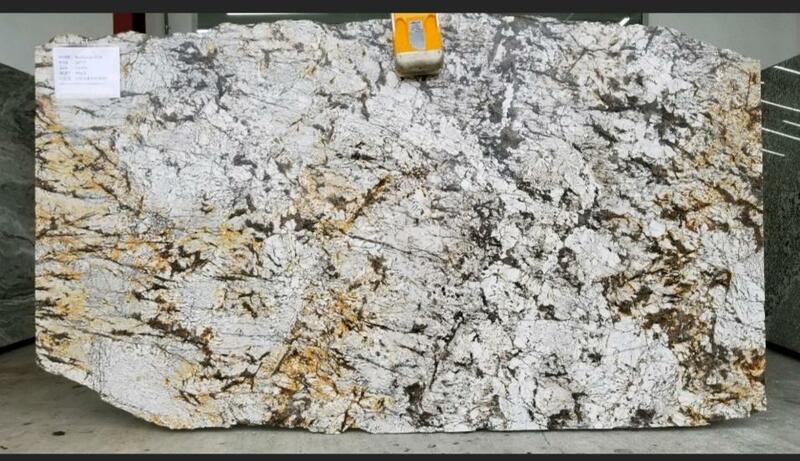 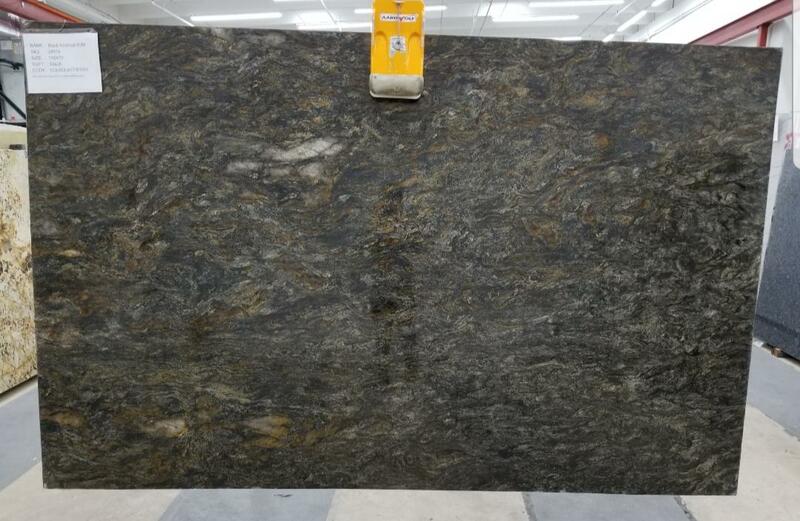 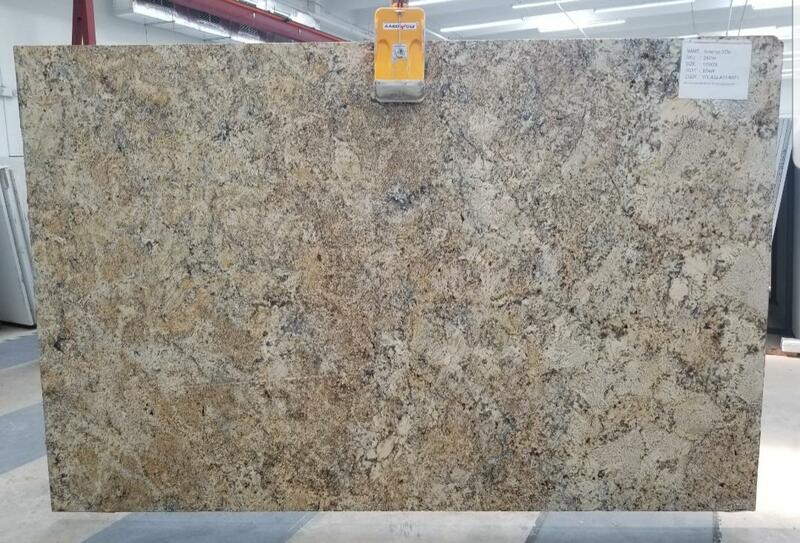 We are one of the leading importer and wholesaler of high quality natural stone products in South Florida. 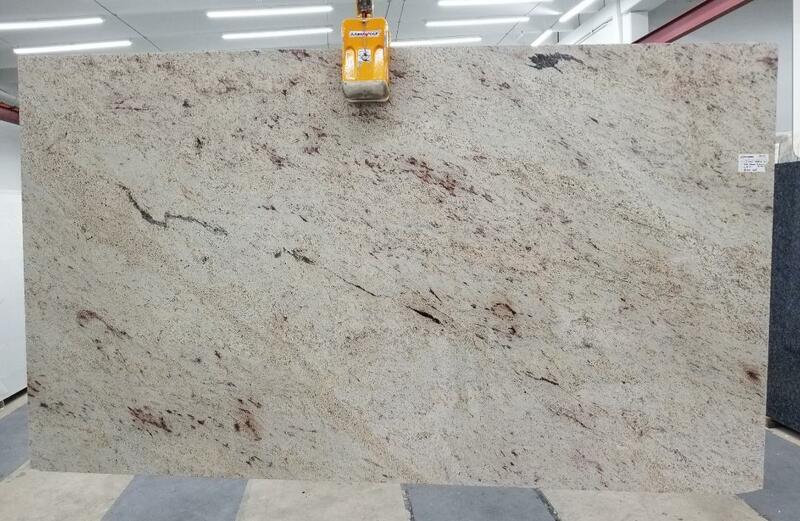 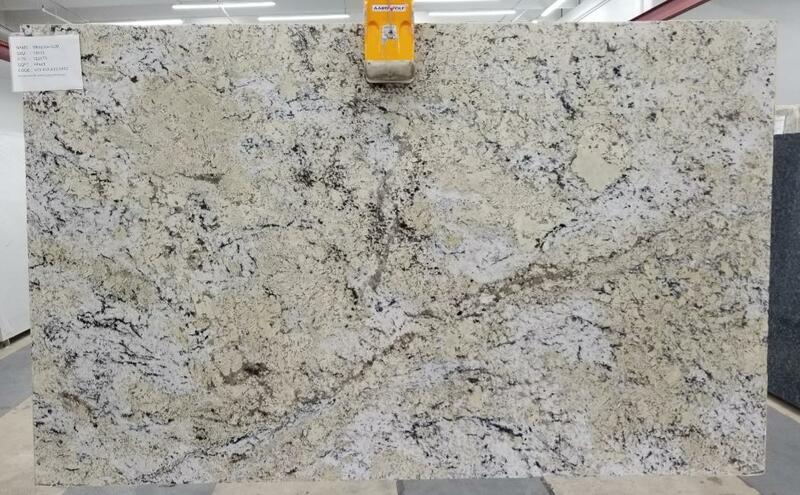 We specialize in providing an exceptional variety of granite, marble, limestone, travertine, slate, onyx and quartzite to fabricators nationwide. 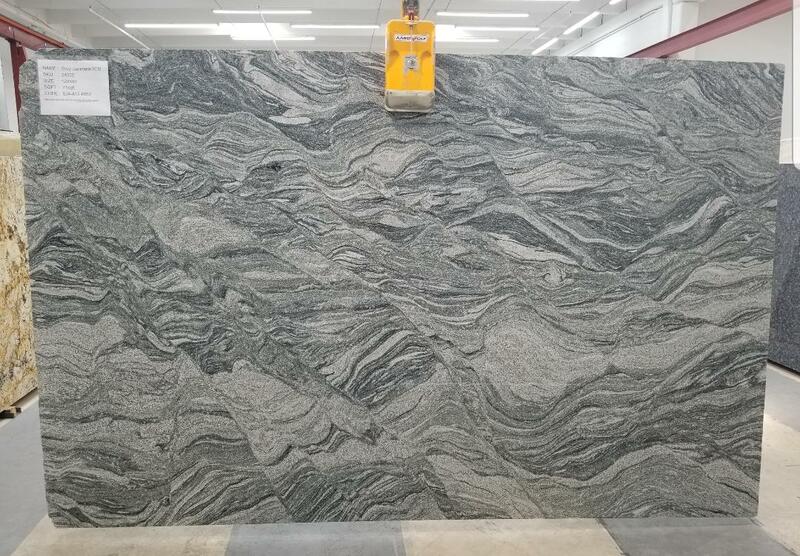 STSTONES also has the ability to offer cut-to-size materials, direct container loads and custom orders in almost limitless supply of colors, sizes and finishes from any colors coming from India and Brazil.We work directly with quarry owners so our price and quality cannot be compared with our competitors.